In the tie-breakers, New Zealand beat Australia women 11-6 after nine ends of play and Australia men beat New Zealand 7-5. 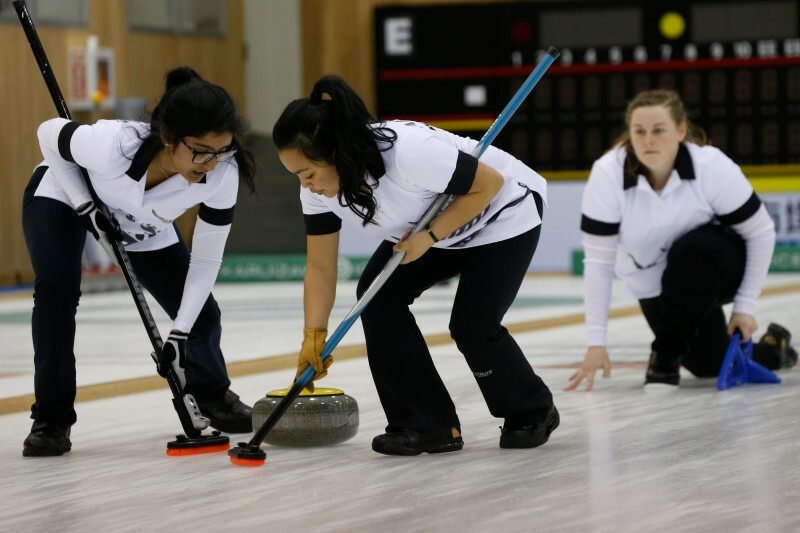 As a result New Zealand women and Australia men join men’s and women’s teams from China, Japan and Korea in the semi-finals, which begin on Friday morning at 09:00 local time (JST). The semi-final line-up will see the men play a best of three games semi-final series, with the first game against their semi-final opponents in the round-robin counting as the first game of the series. The women will play a best of five games semi-final series, with the first two games against their opponent in their double round-robin counting as the first two games of the series.